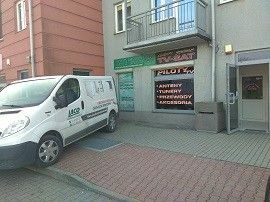 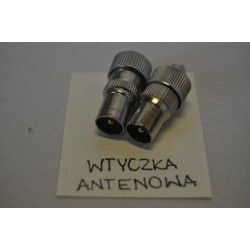 WTYK ANTENOWY PROSTY METALOWY OPAKOWANIE 100 SZT. 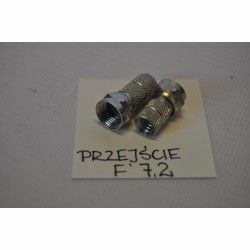 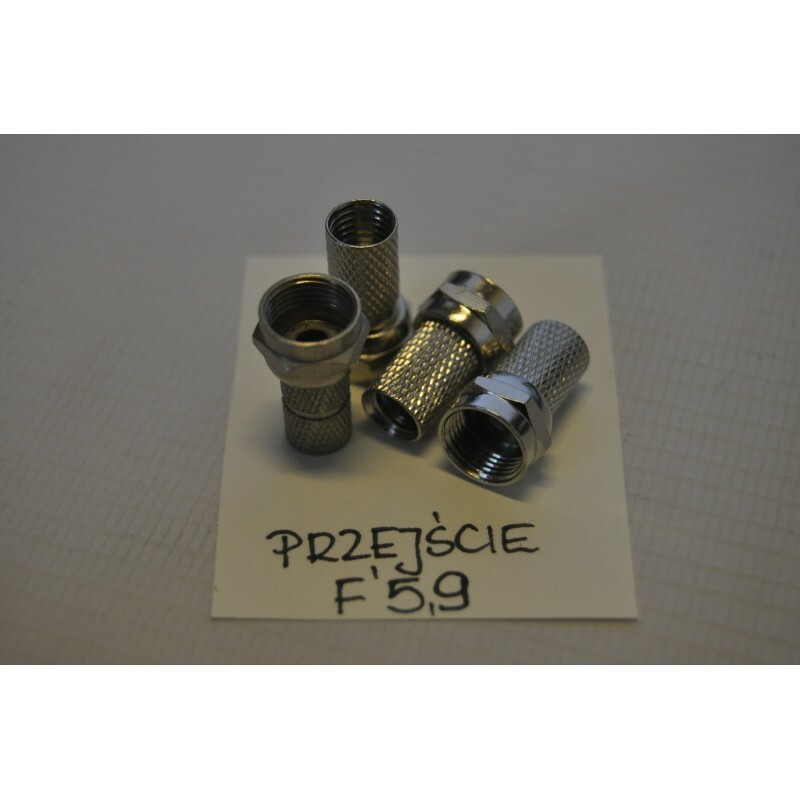 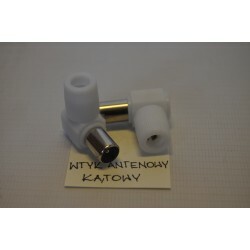 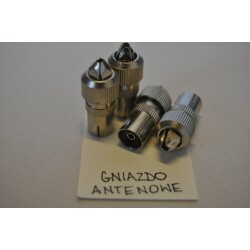 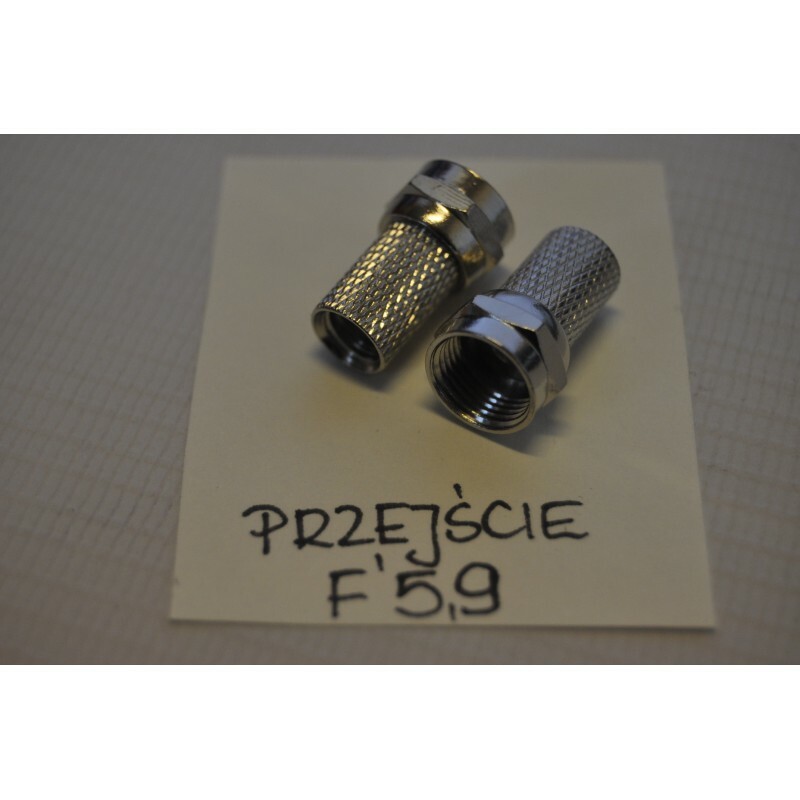 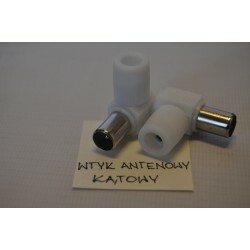 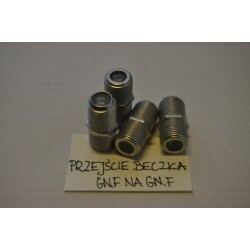 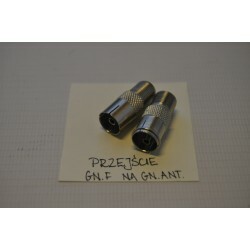 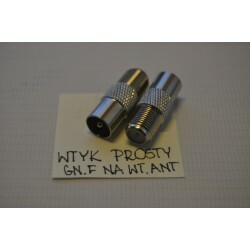 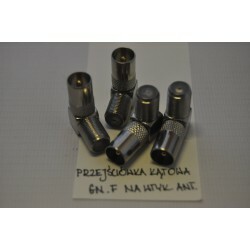 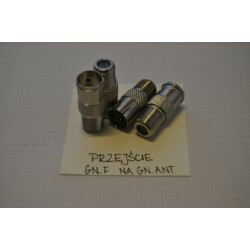 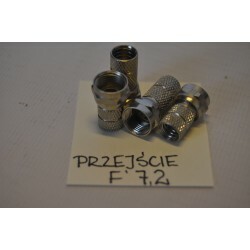 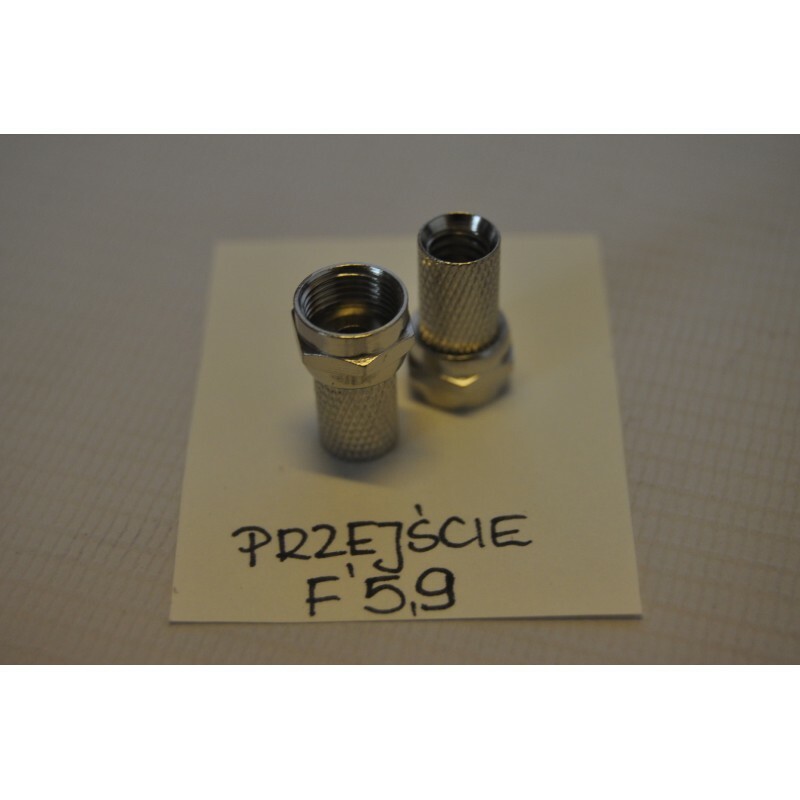 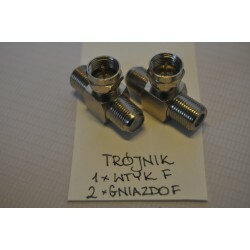 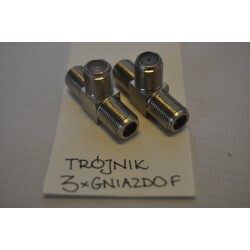 WTYK TYPU F 6,8/22,5mm NAKRĘCANY OPAKOWANIE 100 SZT. 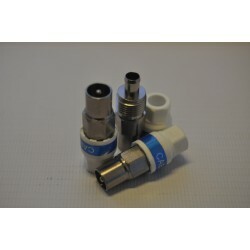 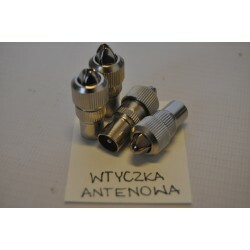 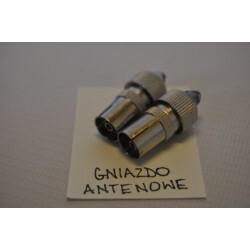 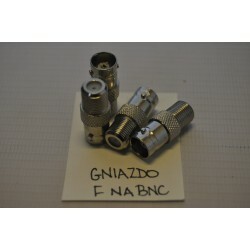 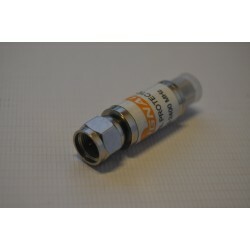 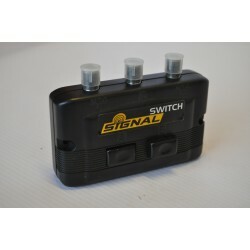 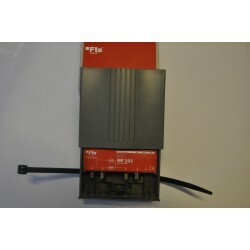 Wtyk antenowy IEC CABLECON RG-6 "Self-install"